What is ‘All-Perils’ Insurance Coverage? Understanding what insurance providers mean when they talk about all-perils coverage. 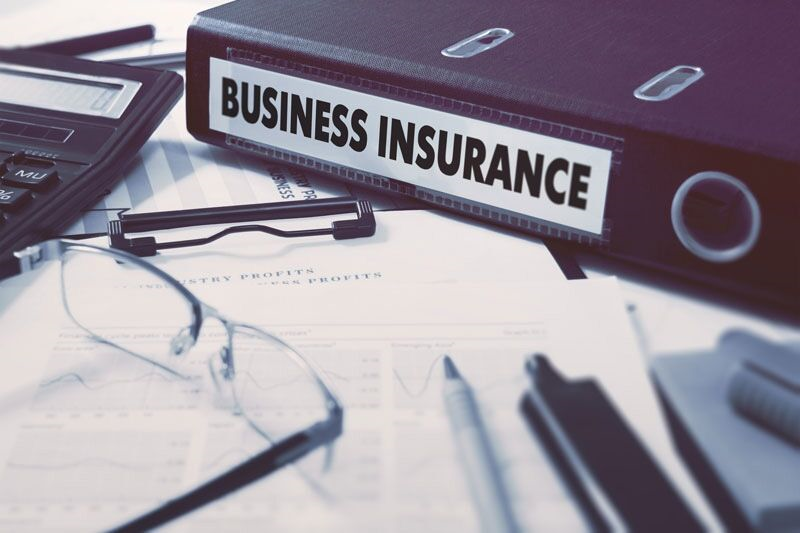 If you own a business and are looking for the right commercial property insurance in Queen’s County, New York, then you might be faced with the decision between named perils coverage and all-perils coverage. With a name like all-perils, you might assume that this insurance will protect you from any type of damage that your building and property may face. However, every insurance policy has limits, and all-perils coverage is no different. Here’s is what all-perils insurance will and will not cover for your business. As the name suggests, all-perils coverage is more comprehensive than named peril policies. While named peril policies will only offer coverage for the specific hazards named in the policy, all-peril policies take the opposite approach. When you secure all-peril insurance, your business will have coverage for all hazards except for the exclusions specifically named on your policy. So long as your insurance provider can’t prove that the damage is excluded, it will be covered.